HÀ NỘI — The annual Swing for the Kids golf tournament will be held on April 20 at the BRG Kings Island Golf Resort in Đồng Mô, Sơn Tây District, Hà Nội. 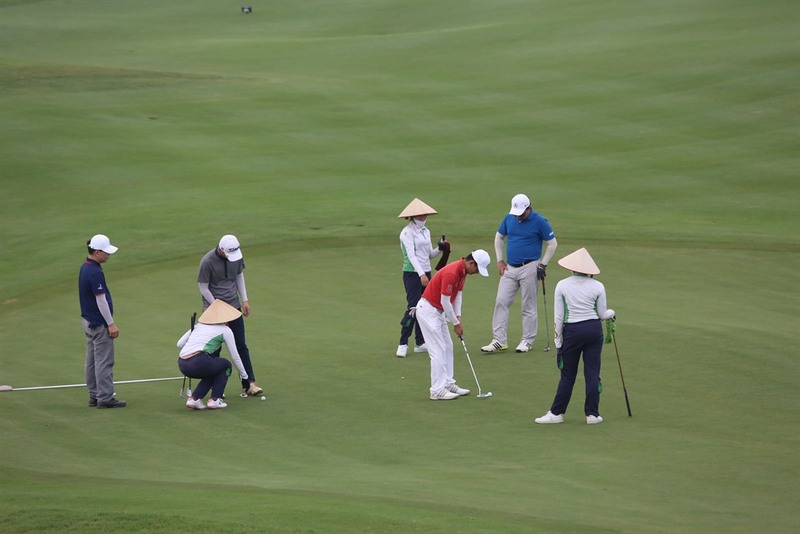 The 13th edition, organised by Vietnam Investment Review newspaper, is expected to see about 280 athletes tee off. Apart from prizes for the winners of four categories of men and women, the organisers also present awards for the longest drive and nearest to the pin, while three hole-in-one prizes are up for grabs. All cash made from the tournament will be used to support excellent students who are in disadvantaged conditions nationwide.